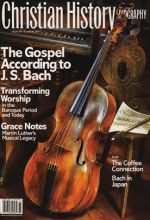 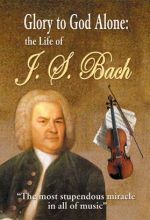 Christian History Magazine #95 featuring the Gospel according to JS Bach. 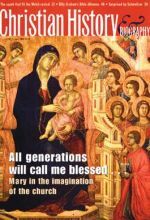 Christian History Magazine featuring the Virgin Mary. 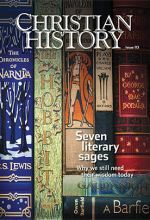 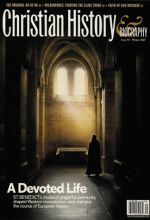 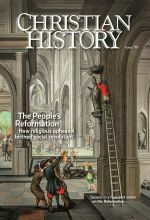 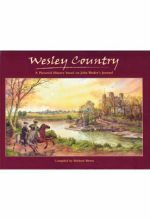 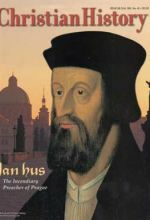 Christian History Magazine featuring John Hus.